Apple devices have some of the best cameras in the mobile device market, especially the iPhones. The picture quality has only improved after the iPhone 7 came out with the dual camera. 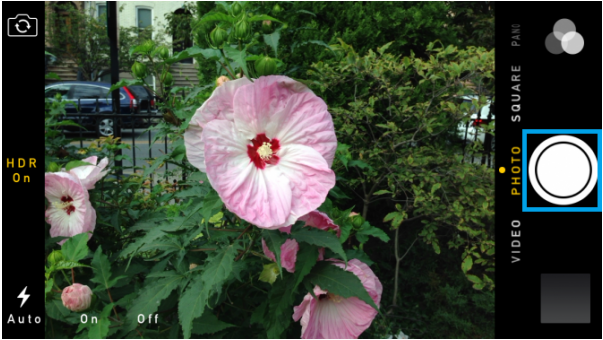 To take amazing pictures with such devices, it is important for the focus feature to work. But sometimes the iPhone 7 camera won’t focus properly on your desired object. Below are some ways to fix this problem. An external case can be obstructing part of the camera, causing the focus to not work properly. This may lead to some blurry or low-quality images. Remove this case and try again. The lens of a phone camera is often dirty because of dust or fingerprints. This is usually the most common reason for blurry or smudged photos. Clean the lens with a soft cloth (microfiber cloth offers the best results) before trying again. An external cover may prevent this from happening often. But then again, the previous problem also comes up in that case. Sometimes the simplest things can make the iPhone camera work. Invert your phone and gently hit it with your hand. You should be able to take a clear photo now. This solution has worked in the previous version (iPhone 6S). You might be the first to find out if it works on the iPhone 7. 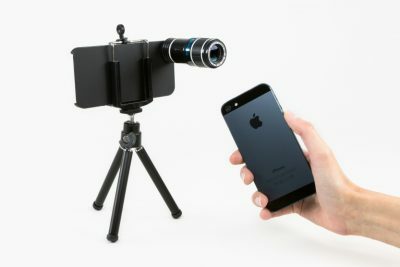 Many times, the external lenses aren’t completely compatible with your iPhone. In such cases, remove the case and try again to focus. 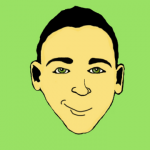 This should result in better quality photos. If you are completely adamant on using an attachable lens, then make sure you clean the lens properly. 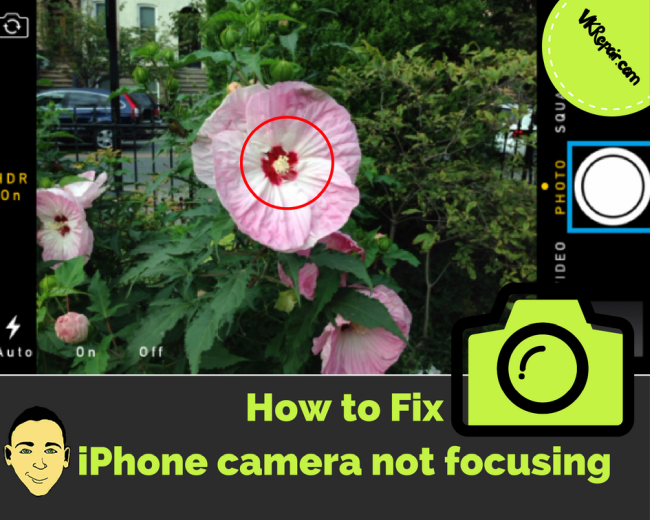 If your iPhone camera not focusing on a particular object is the problem, try locking Auto Focus and Auto Exposure. Doing this ensures that your camera won’t lose focus even if you move your iPhone around a bit. 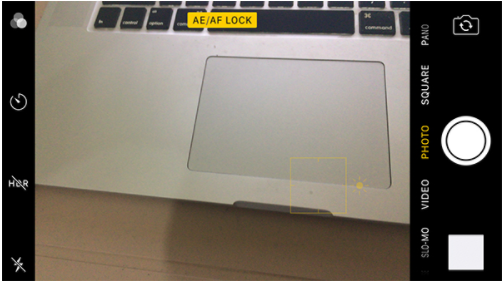 To do this, press down on the object on the screen till you see something that says “AF/AE lock”. Then click a picture and notice the difference. If you aren’t concerned with any particular object in the frame, use the Auto Focus feature by holding down the camera button till the image becomes clearer and then let go of the button. This will take a better photo. In some cases, there might be some glitches that prevent the camera from taking nice pictures. 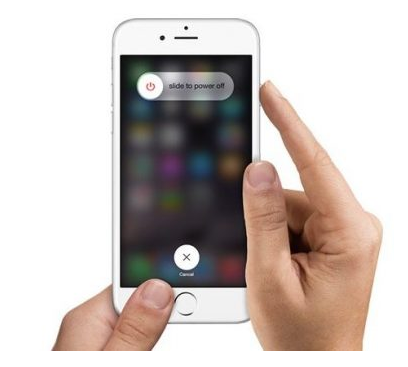 This can be easily solved by closing the app after double tapping the home button and clearing it by swiping up. Switch on the camera app again to try to see if that fixed it. Usually, your iPhone starts to malfunction after working for too many hours at a stretch. This can be solved by switching off your iPhone and waiting for a few minutes before restarting it. 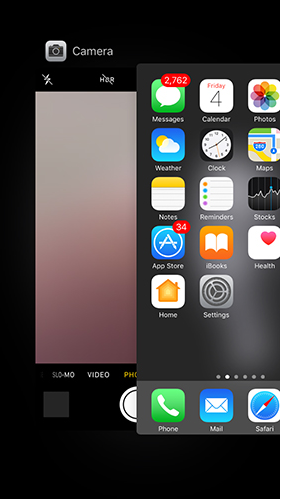 If you are using a beta version or an earlier version of iOS, there are bound to be some bugs with the camera app. 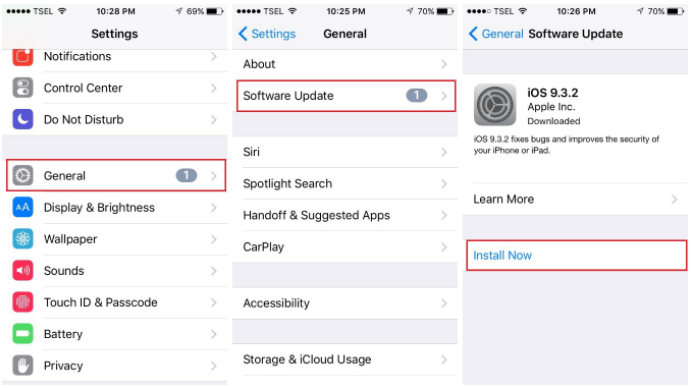 Upgrade your iPhone through the settings menu as soon as possible. When all else fails, it is time to nuke the iPhone. After you are done backing up your data, go to the settings and wipe off all your settings to start anew. This should get your iPhone 7 camera to focus. If none of the above solutions fixed your iPhone 7 camera focus problem, then it is time to go pay the apple store or service center a visit. 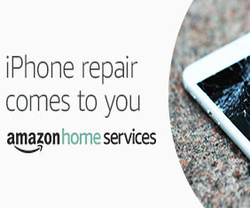 You never know if you might get lucky and receive a brand new phone instead of your current one! Provided it’s in the warranty period, of course. 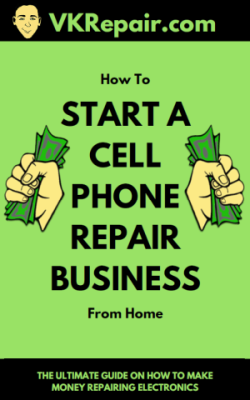 Or you can always repair it yourself. 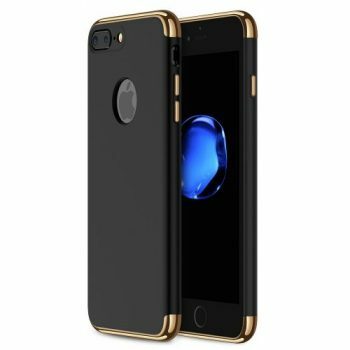 A replacement iPhone 7 camera is very cheap. Check it out on Amazon. Leave a comment below if you know any other ways to fix the camera not focusing!